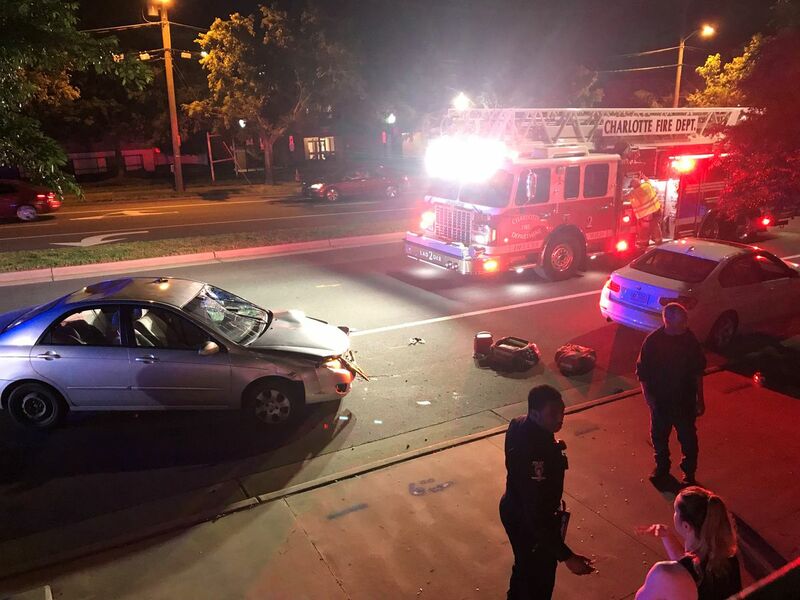 STATESVILLE, NC (WBTV) - A man accused of shooting another man on a moped at an intersection in Statesville Monday afternoon turned himself into police Thursday. Craig Alan Blackwell Jr., 24, drove by and shot a 26-year-old man who was on a moped at Park Drive at Bristol Drive, Statesville police say. The incident happened around 3:45 p.m.
Blackwell was on a red and black moped. EMS took the 26-year-old man to the hospital. 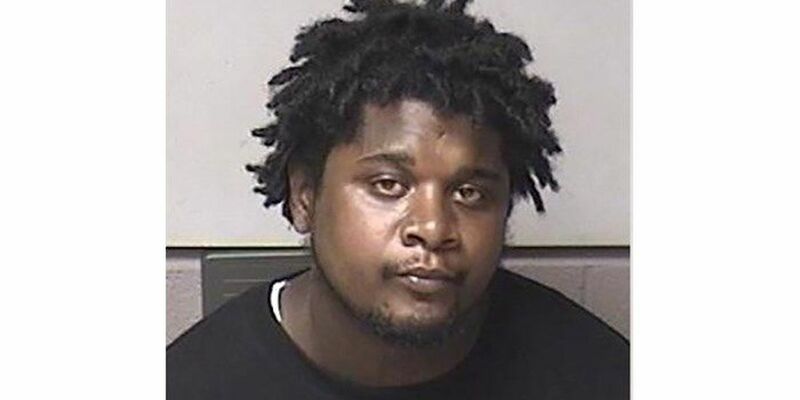 Blackwell was charged with assault with a deadly weapon intent to kill inflicting serious injury, possession of a firearm by felon, and discharging a firearm in the city, He was held in a $275,000 bond.